Are you thinking about buying a handgun and want to learn more before you decide? Or do you already own a handgun but haven’t had any professional training? Then you won’t want to miss this FREE workshop. 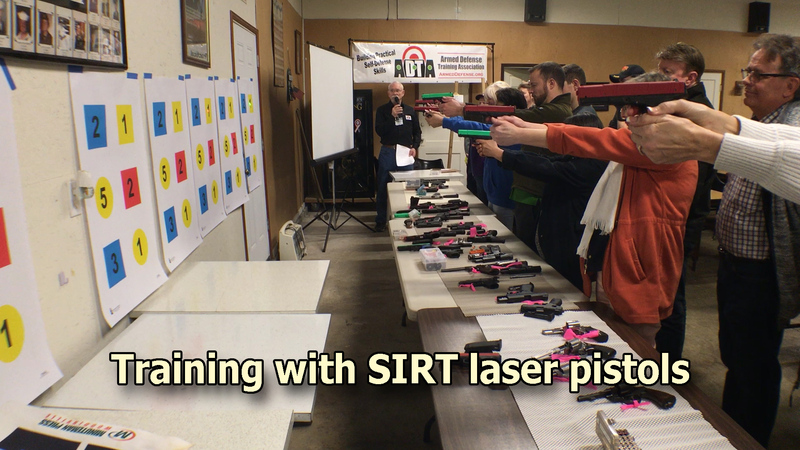 Our hands-on training will help you learn to use your handgun skillfully and safely. 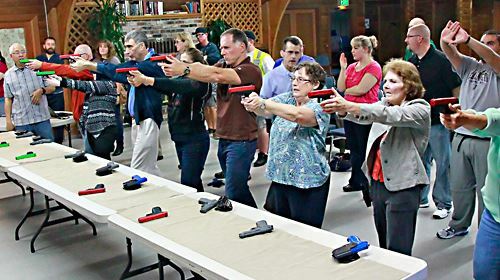 Handle a variety of real handguns safely under the supervision of ADTA Range Safety Officers. Learn how to hold and aim a handgun.